Background: The effect of patient position on the view obtained during laryngoscopy was investigated. 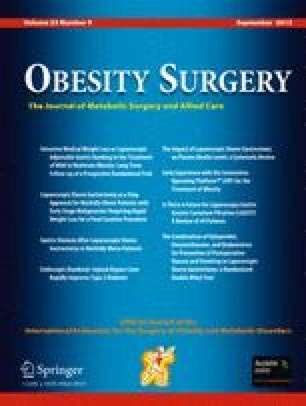 Methods: 60 morbidly obese patients undergoing elective bariatric were studied. Patients were randomly assigned into one of two groups. In Group 1, a conventional "sniff" position was obtained by placing a firm 7-cm cushion underneath the patient's head, thus raising the occiput a standard distance from the operating-table while the patient remained supine. In Group 2, a "ramped" position was achieved by arranging blankets underneath the patient's upper body and head until horizontal alignment was achieved between the external auditory meatus and the sternal notch. Following induction of general anesthesia, tracheal intubation was performed using a Video MacIntosh® laryngoscope. The laryngoscopy and intubation sequences were recorded onto videotape. Three independent investigators, unaware as to which position the patient had been in at the time of tracheal intubation, then viewed the videotape and assigned a numerical grade to the best laryngeal view obtained. Results: The "ramped" position improved the laryngeal view when compared to a standard "sniff" position, and this difference was statistically significant (P=0.037). Conclusion: The "ramped" position is superior to the standard "sniff" position for direct laryngoscopy in morbidly obese patients.